Every month @EzineArticles provides useful tidbits of information and training for over 100,000 followers. We’ve gathered some of the best ones from July right here. Retweet any of them for motivation or to share with your Twitter followers. “Independence is happiness.” – Susan B. Anthony Retweet if #writing brings you independence! Good failure: Learning from mistakes. Bad failure: Blaming others. Own your failures! Practice, learn, and grow to improve your writing. One half of a successful content marketing strategy is writing. The other half is promoting it. Share your content! What’s your favorite Tweet from July? Let us know below! I was just sad before reading these quotes, but now I am happy and would love to face the difficult situations in the future. 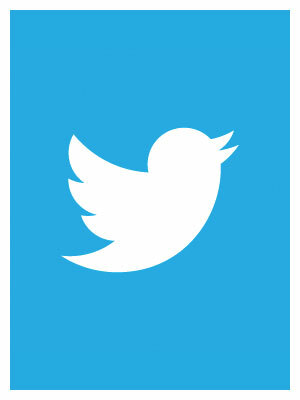 Twitter is the most powerful social networking sites all across the world. Second is Twitter tweets are also preferred by search engines while indexing. Thanks for the motivationals. Retweeting now! …this is my favorite one from July.